We are a well-known Manufacturer of an excellent quality assortment of Crusher Springs, Taper Spring ,Industrial Spring, Elevator Spring, Vibrating Spring and many more. These are highly commended for fine finish and longer service life. We are a leading Manufacturer of a wide variety of series Crusher Springs, Taper Spring , Industrial Spring, Elevator Spring, Vibrating Spring, Tension Spring etc. The offered springs are accurately developed using top quality raw material and innovative technology. These springs are highly praised by our patrons for qualities like fine finish high strength and high durability. 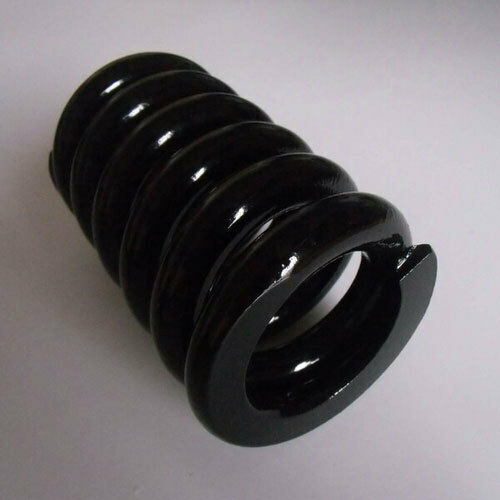 We offer these springs in diverse specifications as per the exact choice of customers. Besides, these springs are provided at affordable rates.